Coffee Makers USA » Should You Drink Coffee Before Working Out? 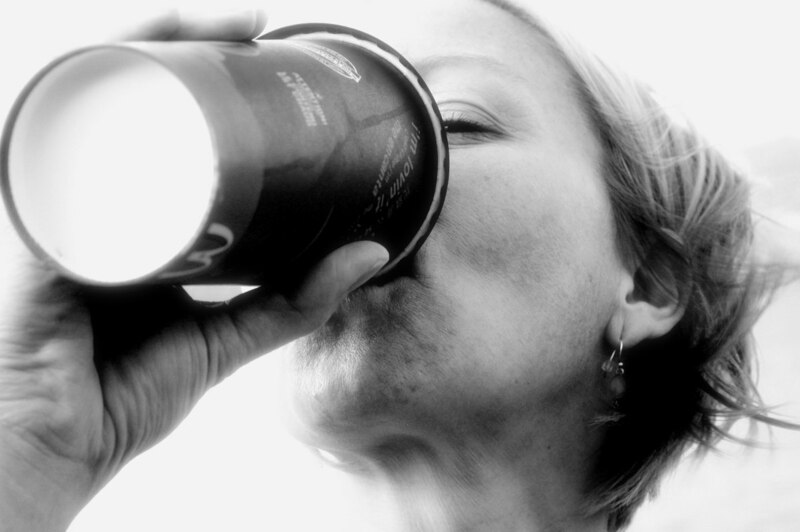 Will drinking coffee before your workout improve your performance and endurance? Practically everyone sees the logic in grabbing a cup of coffee before sitting down to write on their laptop – because we all know that caffeine stimulates brain activity and provides energy, helping us think and write better and more productively. We also know coffee has some health benefits. Studies have shown that coffee has significantly more antioxidants than anything else in the U.S. diet, including tea and any fruit or vegetable. Coffee has also been found to be beneficial in preventing cardiovascular disease – a 2009 Japanese study has found that caffeine reduces the chances of coronary heart disease by 38% in men and 22% among women. Thanks to recent scientific studies, there may be valid reasons for making coffee a part of your work-out routine. 1. Improved Endurance – studies have shown that consumption of caffeine can help improve endurance by up to 30%, meaning you can exercise for longer and burn more calories. These benefits result from the caffeine reducing the chemical messages in the brain that normally communicate fatigue. 2. Improved Memory Consolidation – the jury is still out on whether coffee improves long-term memory, but a 2014 study published in Nature Neuroscience concluded that 200 mg. of caffeine helps with attention to details and memory retention. Therefore, caffeine would help with sports that require memory functions and learning curves – such as hitting a baseball or learning an opposing player’s tendencies. 3. More Calories Burned – a study in the International Journal of Sports Nutrition and Exercise Metabolism concluded that subjects who consumed caffeine before a work-out expended 15% more calories than subject who consumed either little or no caffeine. The amount of caffeine needed to trigger the increase in calories burned amounted to about one 12 oz. cup of coffee for a 150 lb. woman. How much coffee is the right amount? Recent studies show the optimum amount of caffeine is 1.4-1.8 mg per pound of bodyweight. 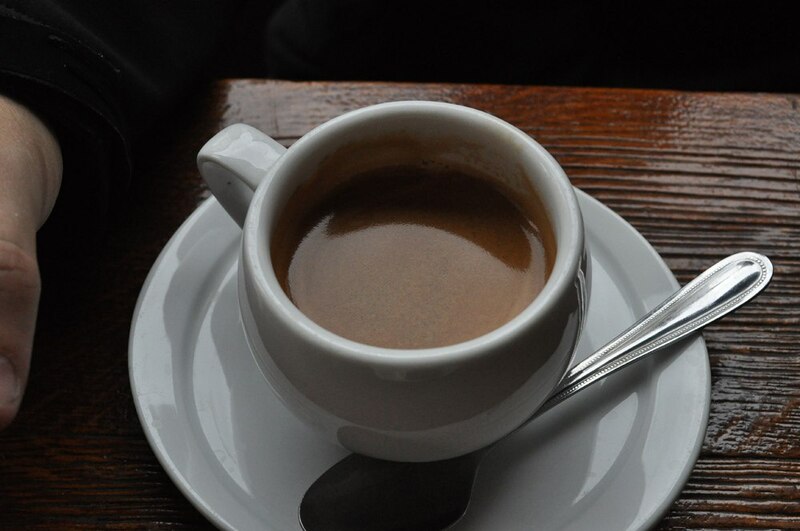 An average cup coffee contains approximately 100 mgs of caffeine. So, someone who weighs 150 lbs. would need to consume 2.4 mgs of caffeine, which would equal about 2.5 cups of coffee. Don’t go overboard, though. Too much caffeine can cause problems such as insomnia, anxiety, headaches, and heart palpitations. Way too much caffeine can raise levels of homocysteine in the blood, which studies have shown can cause strokes, heart-attacks, dementia, and infertility. Jack Braniff from urbanenergiefitness.com recommends not drinking more than 3 cups of coffee per day. How much coffee is enough? Coffee has traditionally been considered to be a diuretic, meaning that the caffeine dehydrates the body more than hydrates. A 2014 British study, however, concluded that there is no evidence of dehydration in daily coffee intake. In fact, coffee seems to hydrate the body as much as water does. It has been estimated that up to 80% of the world’s population consumes caffeine every day – mostly either in the form of coffee or tea, and mostly as a way to jump-start their morning. Maybe it makes sense to drink a cup or two to jump-start a workout, as well. All photos licensed by CC-BY-2.0.